These communities were settled by specific groups of people under special or difficult circumstances. The Maroons, after signing a peace treaty with the British in 1739, became entitled to land. Today, the principal Maroon communities are Accompong, Moore Town, Scots Hall and Charles Town. Seaford Town, in 1835, became home to over 200 German settlers. Descendants of the original settlers still call this township home. Accompong - village located in St. Elizabeth is named after its founder Accompong, brother of Quao, Cuffy, Cudjoe, and Nanny, the leader and founder of Nanny Town. Charles Town - Charles Town is located inland near the town of Buff Bay in the parish of Portland. The settlement emerged around 1754. 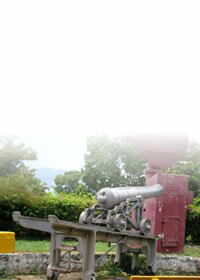 Flagstaff - is the site of a small Maroon community and features considerably in the Maroons Wars which begun in 1795. Moore Town - formerly called New Nanny Town, where Nanny and her group settled after the truce in 1739 re: signing a peace treaty with the British. Nanny Town - Situated on Nanny Town Hill in the shadow of Abraham, 2,000' high above sea level, this was the most famous settlement of the Maroons. 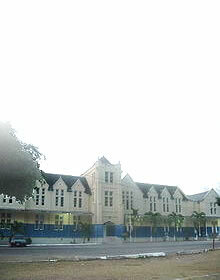 Seaford Town - After the Abolition of Slavery (Aug. 1, 1834), a European settlement was established by Lord Seaford, then owner of Montpelier Estate and Shettlewood Pen which were located in St. James. 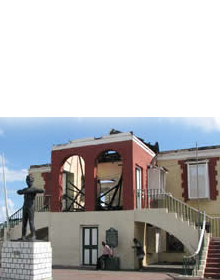 Woodside - The community of Woodside is one of the Jamaican villages replete with history. It has connection to the Taíno, the plantation era and emancipation.